The poet Mallarmé was right when he remarked that writing consists of putting black on white. While it may seem like a simple idea, to write as he did is anything but simple, and neither is the history of writing per se. 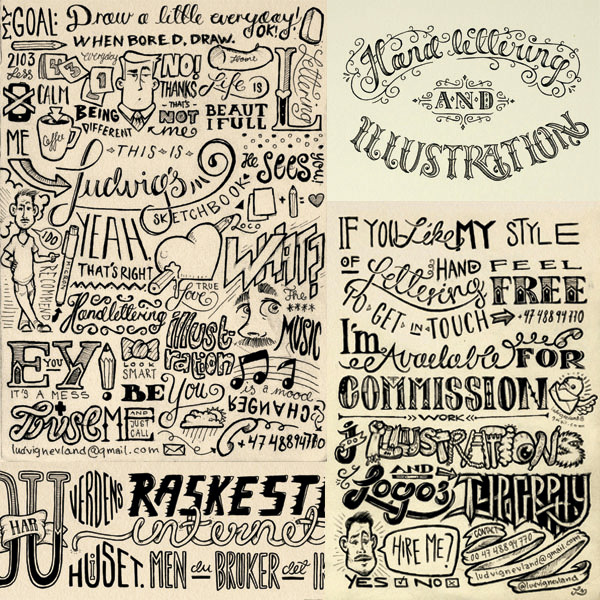 That said, from a designers point of view, to speak about writing is to speak about typography, the history of which is precisely the subject of this post. Why? 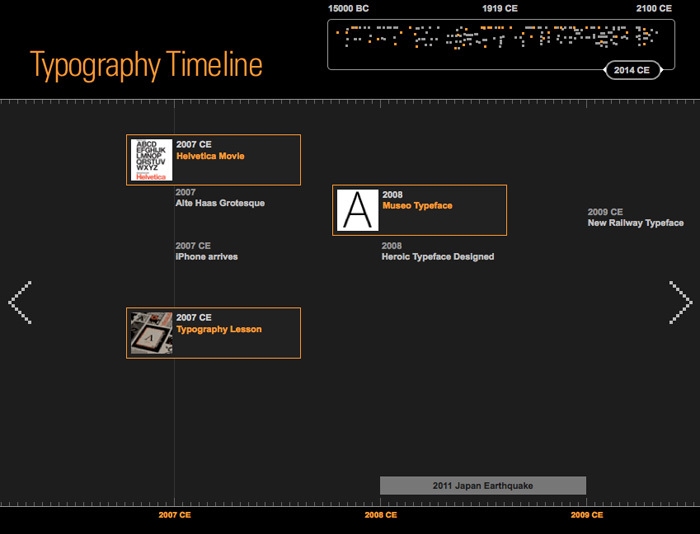 Because we have discovered a very interesting website along these lines, namely Counterspace: Typography Timeline. The title is self-explanatory: a timeline that begins in the Palaeolithic period and continues to the year 2010, and includes the most significant events in the history of typography. As with all historical explanations, it is incomplete, but it is nonetheless fascinating to travel from the caves of Lascaux, to the Rosetta Stone, to Gutenberg, to the first Macintosh, to the creation of the Times New Roman and Museum Fonts, a panoramic perspective that helps us to understand how we have arrived at where we are today and, with the aid of pop-ups, provides written information, images, videos, and so forth. Without a doubt, the idea of Mallarmé of “putting black on white”, acquires far more complex dimensions after taking a virtual tour through the Typography Timeline. If, however, you prefer video to interactive navigation, take a look at this animation by Ben Barrett-Forrest, five very enjoyable minutes that explain the history of typography and underline its inherent power. In effect, the importance of a word is not only what it says, but also the way in which it is written. The form expresses almost as much as the content, it provides information about a specific era, a particular style, and can even configure the visual landscape of a city. 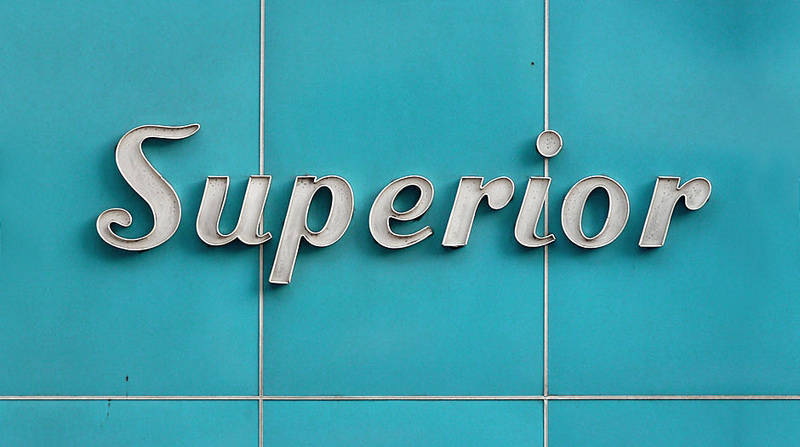 If you are in any doubt about this, look at the photographs, organised by location, of the Vernacular Typography: Lettering in the Urban Environment website. 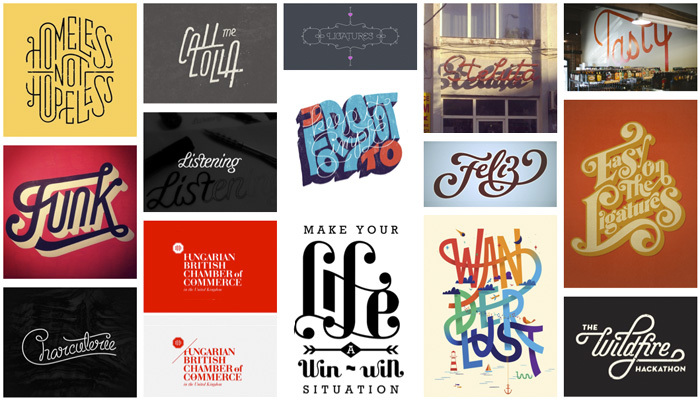 There are many blogs dedicated to typography, among which we can highlight, for example, I love Ligadures Thumblr or one from Valencia called Lettering Time, for enthusiasts of the field, which includes a selection of not-to-be-missed blogs as well as interviews that provide a good introduction to typography essentials. These sites serve as confirmation that the information provided in Typography Timeline could be extended almost infinitely, though this is obviously not the aim of the site. 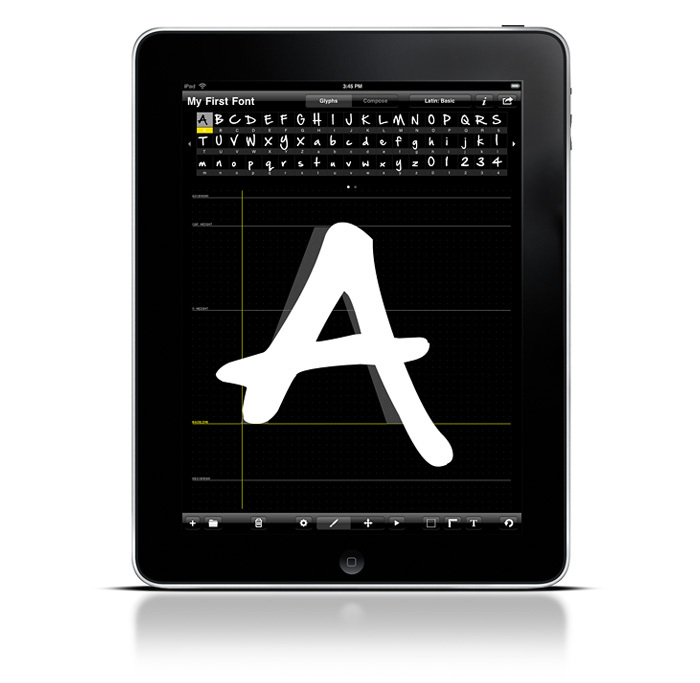 For example, we could add an entry for 2013 that includes iFont Maker, an iPad app that allows the user to create a hand-crafted typeface in just a few minutes then send it by email, or convert it to a TFF or WebFont. Oh dear. If Gutenberg only knew!